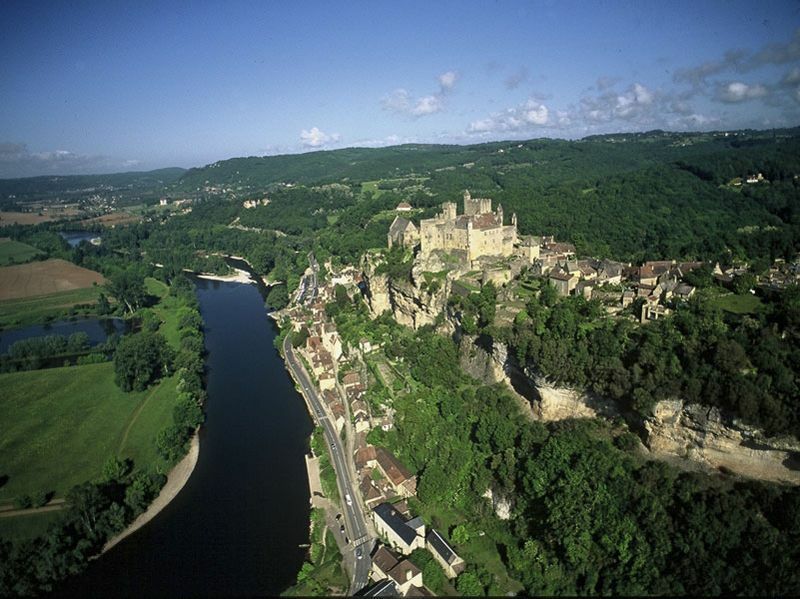 The city of Beynac et Cazenac, or simply Beynac, is at half an hour of the campsite. A magnificent touristic site classified among the most beautiful villages of France. 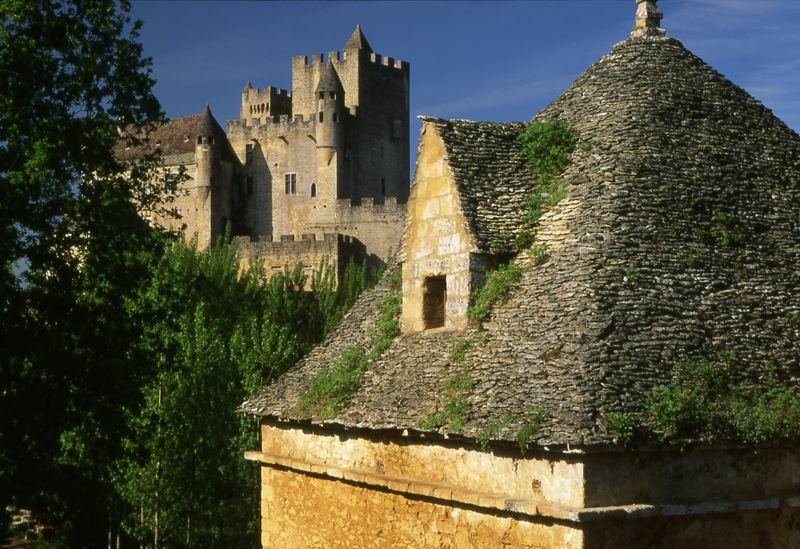 Hang on the Dordogne cliffs, this medieval city overhangs all the valley. Of the lowest to the highest observation point, you will begin your exploration with the river and its use by the inhabitants according to times. Then you will take advantage of the outstanding atmosphere of the village thanks to its paved alleys and its workshops. 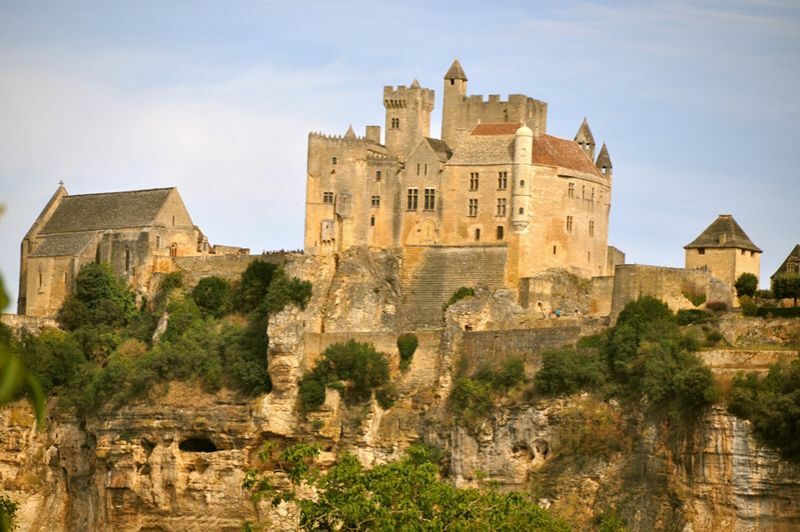 Finally you will arrive at the highest point of Beynac: its castle and its ramparts. Guides, storytellers and breathtaking panoramas wait for you. 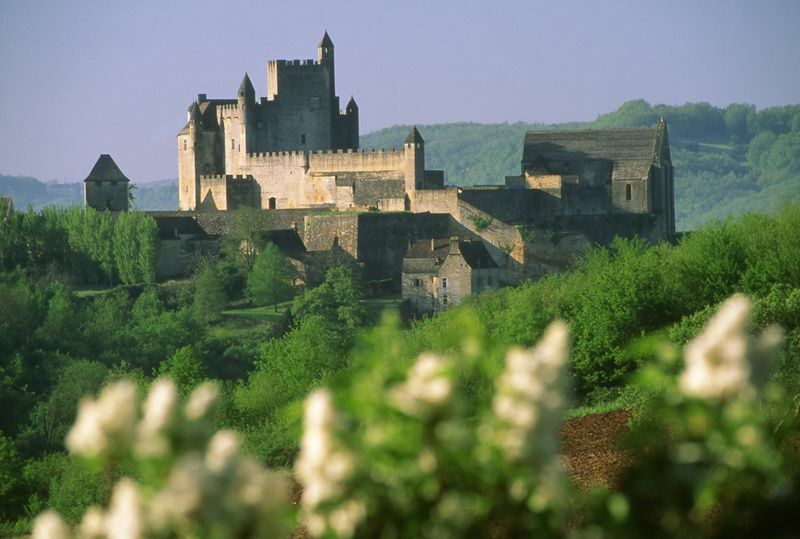 The castle of Beynac is classified as "Historic Monument" since 70 years.